agency principles: legality, independence, transparency, effectiveness, and responsibility, or, LITER. These principles provide agencies and those reviewing their actions with a framework for agency design and action. 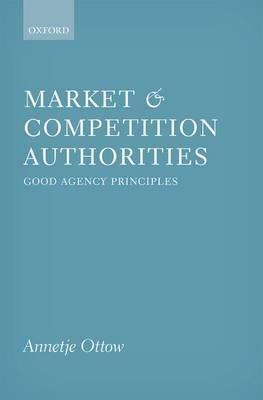 Combining theory and practice to provide insight into agencies' organization and behaviour, this book outlines and analyses behavioural issues using an ecosystemic method, addressing how independent agencies should be assessed, and which principles should apply. Using cases from the Netherlands and the UK, Ottow examines the key processes of authorities against the LITER principles, and opens the debate on 'how to regulate the agency'.